Marriott International will open the Marriott Minsk Hotel in 2015, which will be its second property in Belarus. The 220-room hotel is part of a larger sports and entertainment development located near Minsk's city centre and will feature its own nightclub as well as two restaurants, a lobby lounge bar and a cigar bar. 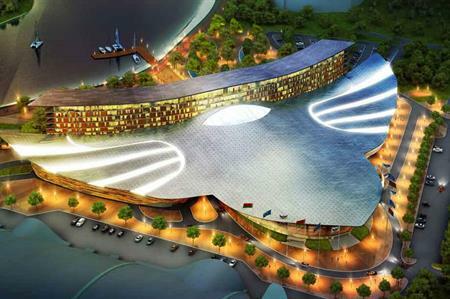 The hotel will also have 13 meeting rooms and a large ballroom that can accommodate up to 600 delegates. JW Marriott, the hotel chain's luxury chain of properties, opened the JW Marriott Hotel Beijing Central, becoming the brand's 20th property in Asia.